Stergios "Terry" Theologides will bring more than two decades of in-house experience to Fannie Mae when he steps into his new role March 28. He previously led the legal department at CoreLogic Inc. and has served as an in-house leader for New Century Financial Corp. and Morgan Stanley. 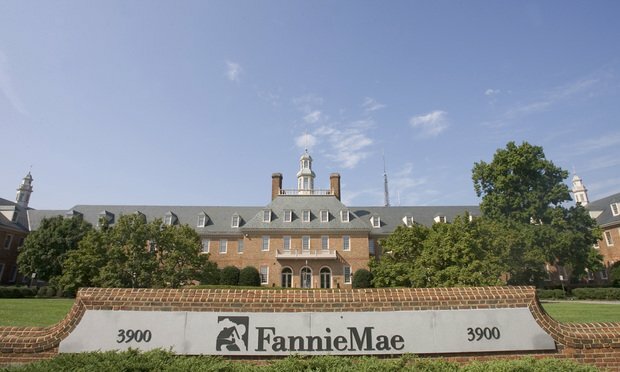 Fannie Mae has hired CoreLogic Inc.’s former top lawyer Stergios “Terry” Theologides as executive vice president, general counsel and corporate secretary.